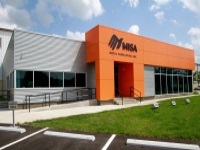 Founded in 1989, MISA Metal Fabricating, Inc. is centrally located in Louisville, Kentucky. MISA Metal Fabricating, Inc. offers a wide variety of steel fabrication solutions designed to make your operations efficient and cost effective. Our extensive experience and capabilities include: Precision Laser Cutting, Plasma Burning, Oxy-Fuel Flame Cutting, Saw Cutting, Welding, Beveling and Machining. 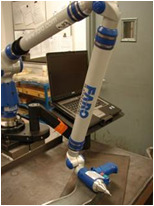 These services are a part of our commitment to provide you with a full range of customized, value added metal fabricating services from the simplest to the most complex.